It's that time of year when NBA and NHL playoffs are in full swing, and it's only natural for us to want to root for those teams we helped outfit. 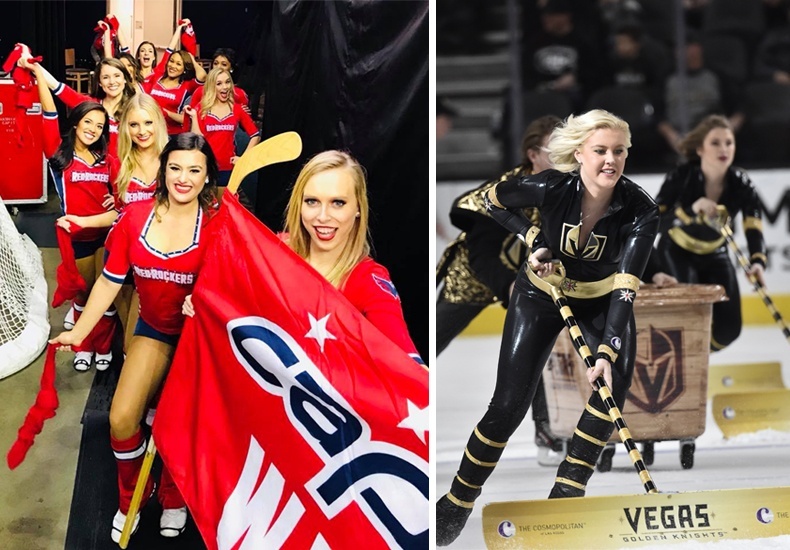 So we were especially excited last week when we heard that the Washington Capitals and the Vegas Golden Knights made it to the Stanley Cup Final - we helped outfit the spirit and ice crew for both teams! 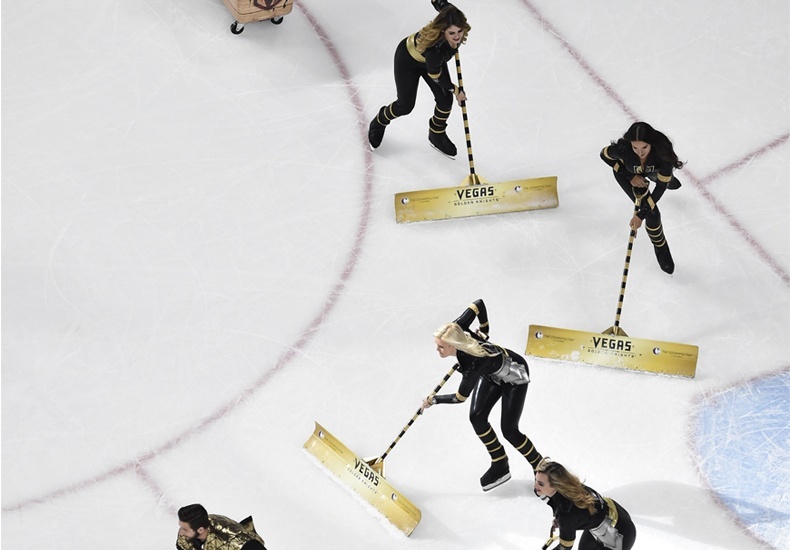 This is Vegas's first year in the NHL as a brand new expansion team!! It's pretty amazing they made it to the final considering this, so we're sure there's a bright future ahead for this new franchise. 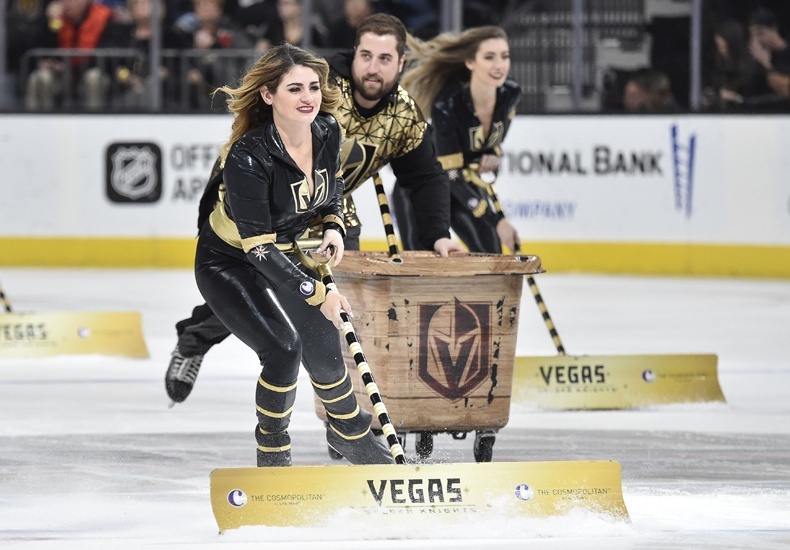 The Knights Crew, the ice crew for the Vegas Golden Knights, sports a black bodysuit befitting their namesake. This is the second time the Capitals have qualified for the NHL final; the first time was twenty years ago against the Detroit Red Wings. In their history as a team, they've also won two conference championships and eleven division titles. 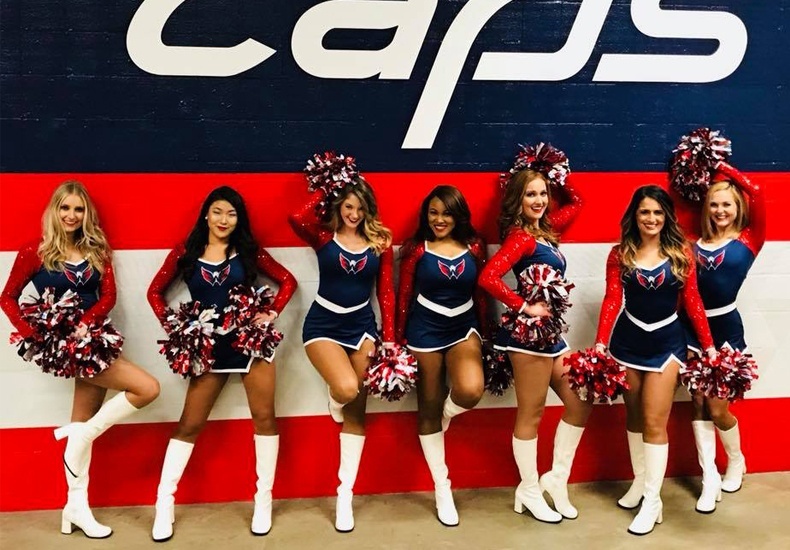 The Red Rockers, the spirit and ambassador team for the Washington Capitals, #RockTheRed in three different classic cheer inspired uniforms! Kudos to both teams for making the Stanley Cup Final - we can't wait to see how it all plays out! UPDATE: Congratulations to the Washington Capitals, the 2018 Stanley Cup Champions!